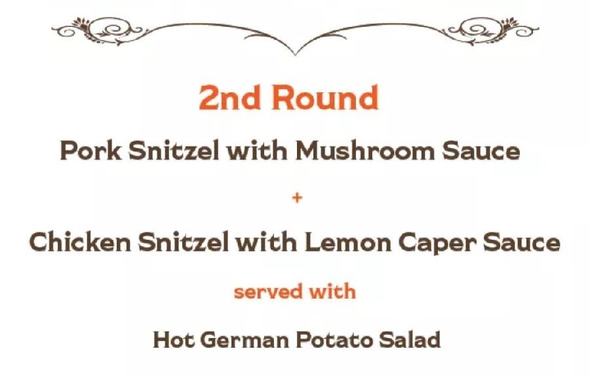 Four Course Dinner paired with two beers from White Oak Brewing. 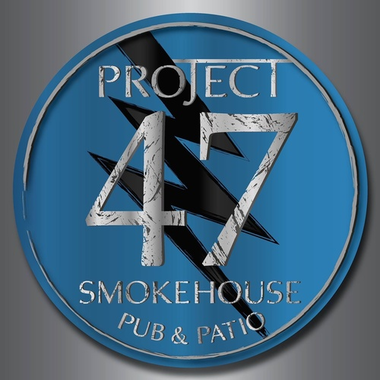 The Final Back Patio event of the Summer at Project 47 Smokehouse. 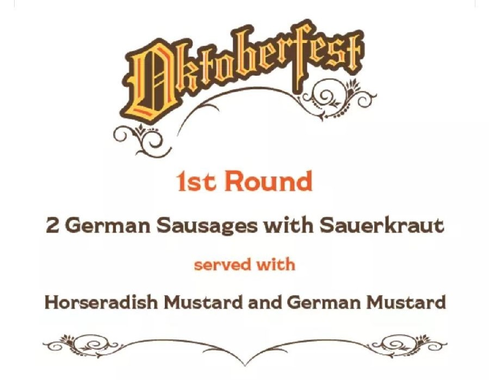 There’s no better way to celebrate beer and great food then to hang out with our friends from White Oak Brewing and create an Oktoberfest menu.